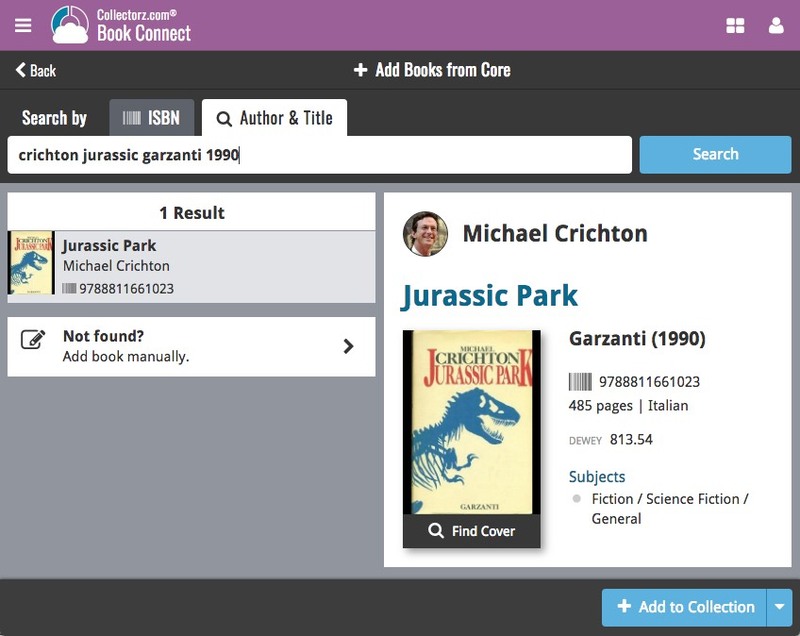 Book Connect and the CLZ Cloud for books have just been improved to better handle the sort names for your authors. Plus, you can now actually edit your author entries to change the sort name and have more control over how your books are sorted! The cloud storage has been changed to allow each user to have their own sort names for their author entries (previously, author sort names were used from the Core). 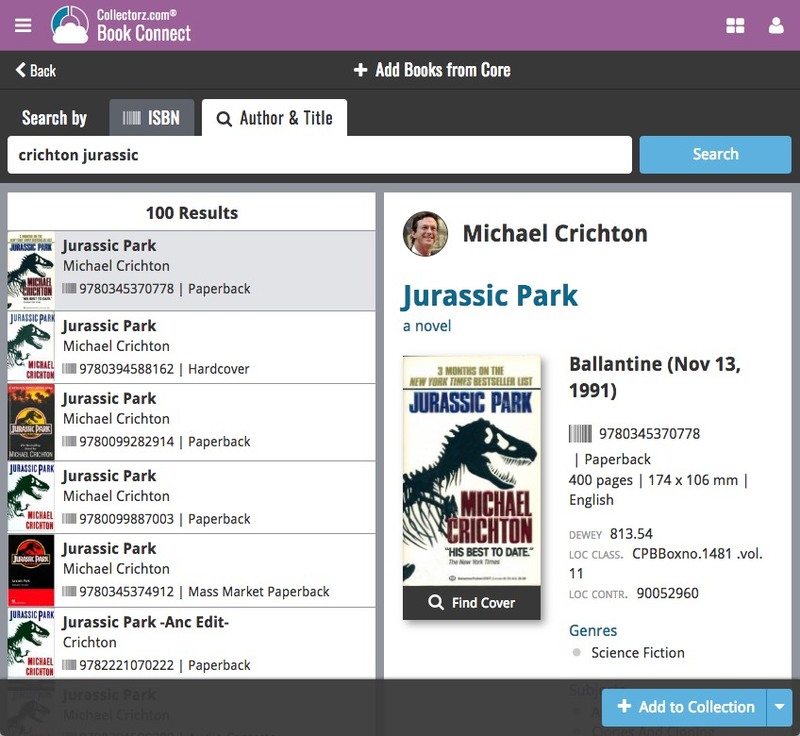 This also means that Author Sort Names now sync better between the desktop and mobile software. 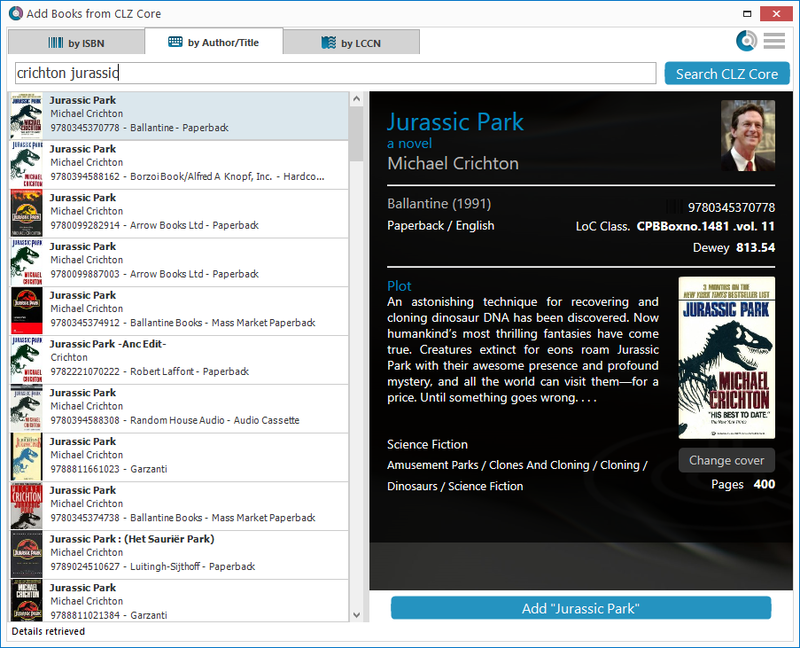 For Book Connect and CLZ Cloud, it fixes sorting differences between the folder panel and the book list panel.